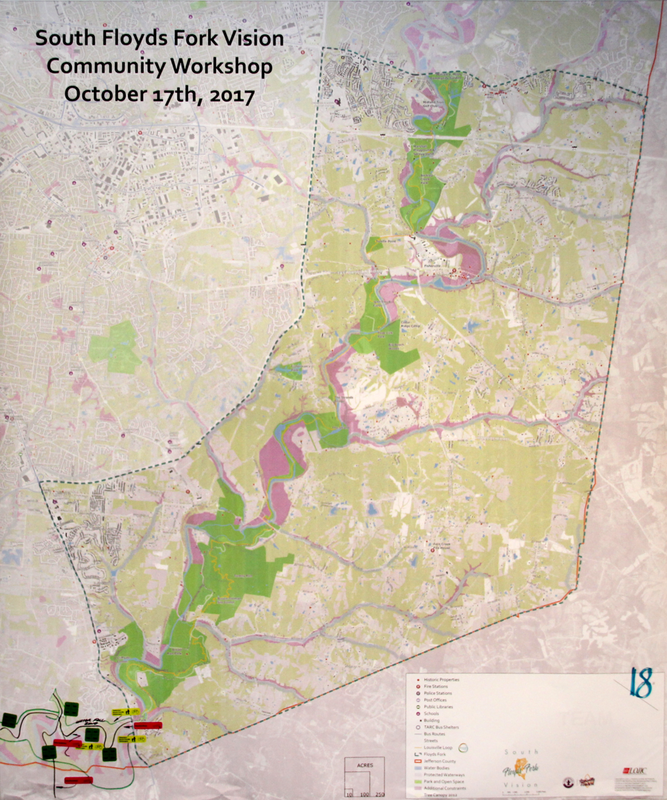 Find past presentations, reports, and other documents from the planning process. 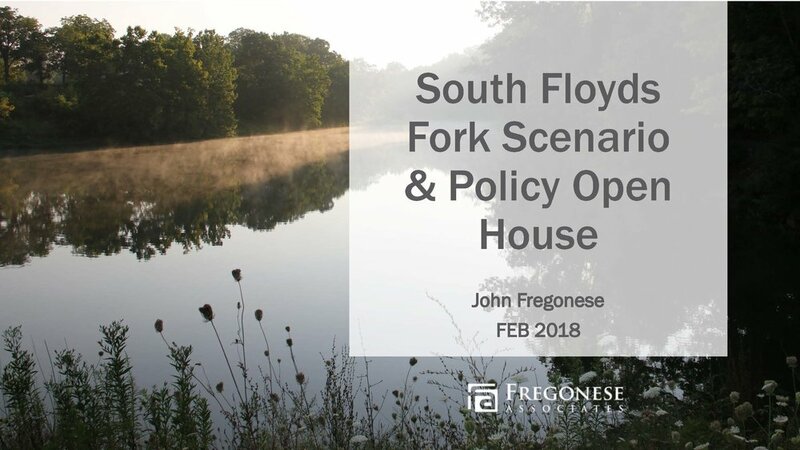 The South Floyds Fork Vision is the neighborhood plan for the South Floyds Fork area. Clicking the button below will open a new browser window where you can view and download the draft plan. 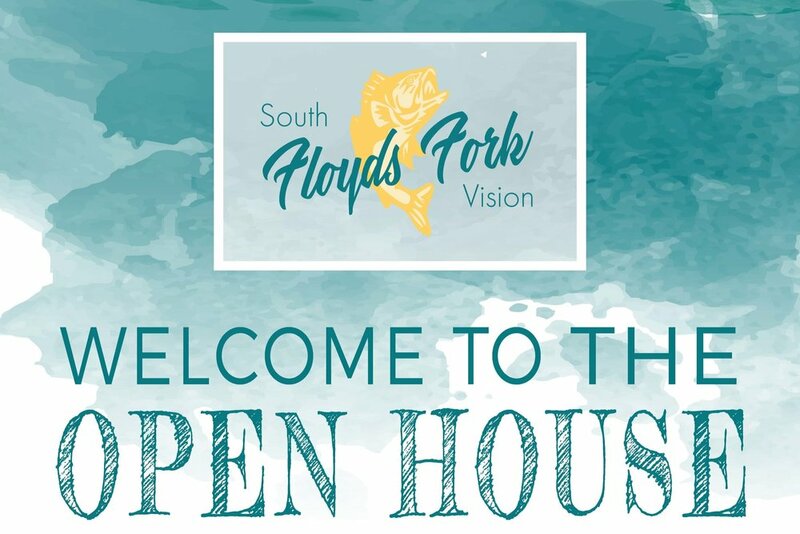 March 25, 2019 — The project team hosted a public open house to discuss and review the South Floyds Fork Vision plan draft. 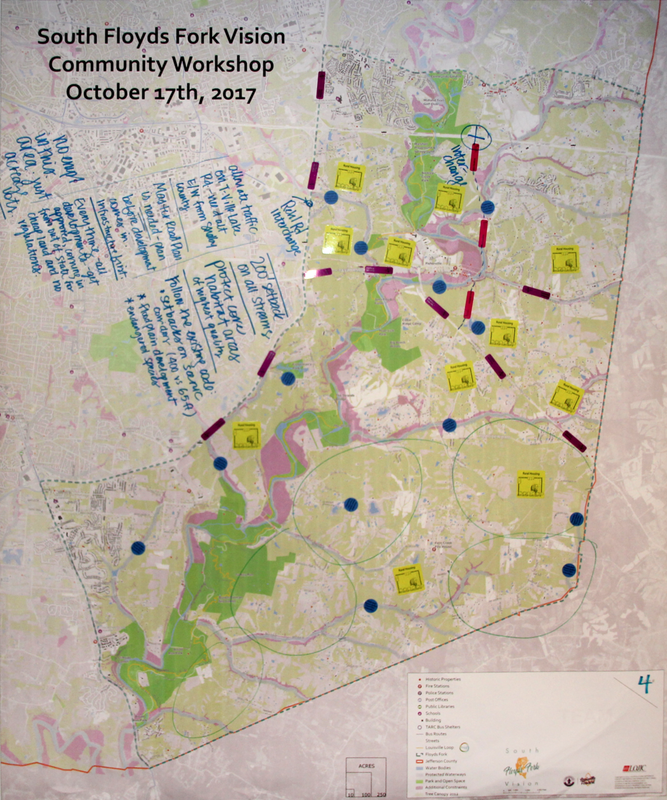 March 12, 2019 — The Advisory Group discussed proposed plan revisions to all sections of the plan. 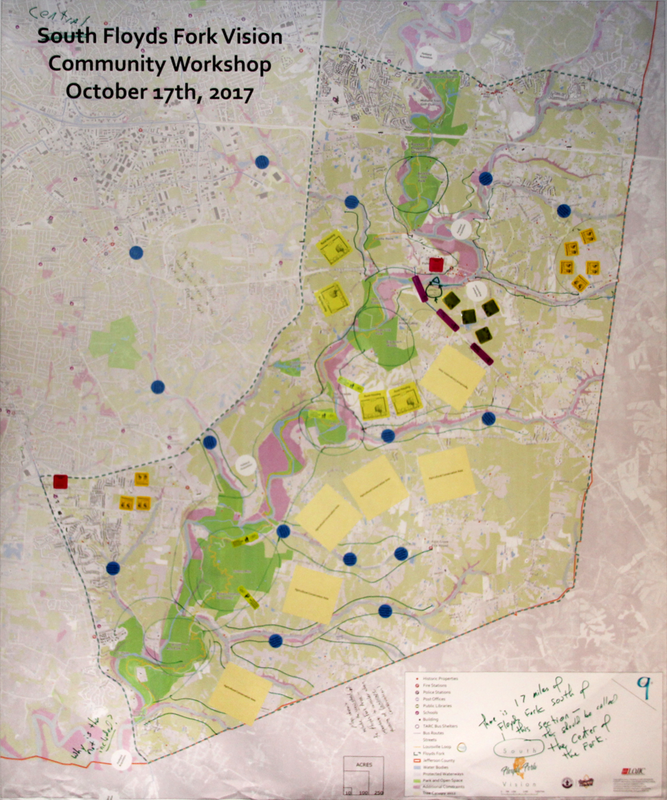 February 27, 2019 — The Advisory Group discussed the following plan elements: Livability and Housing. 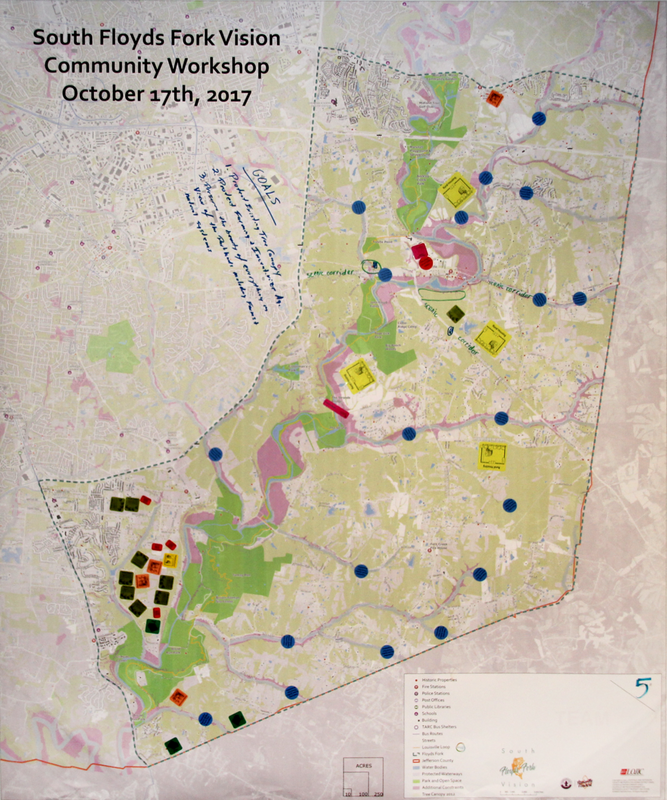 During the Community Design Workshop in October, participants were asked to identify opportunities and needs using stickers indicating different development and preservation types (i.e. rural housing, commercial centers, agricultural conservation etc. ), as well as transportation improvements (i.e. new roadways, multi-use paths, transit improvements, etc.). 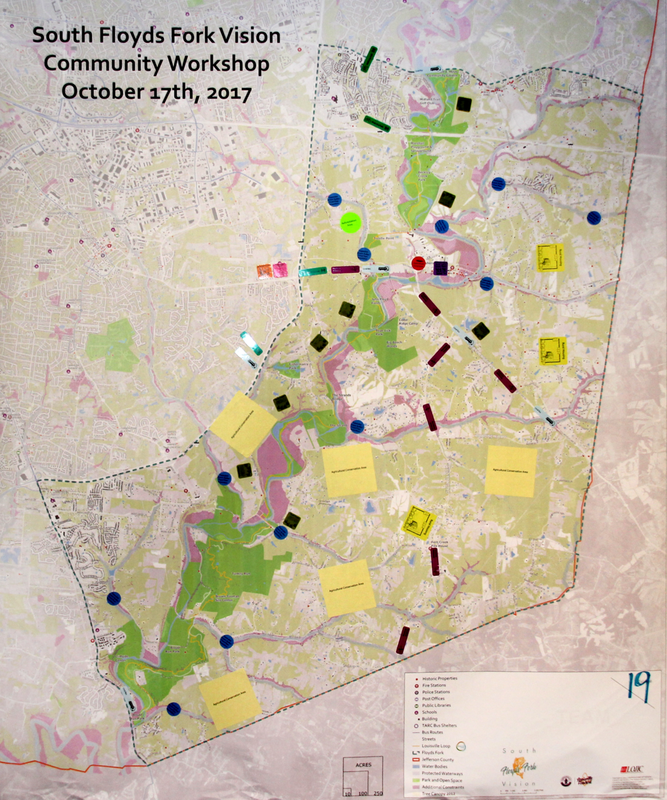 The gallery shows the results of the map activity during the design workshop (19 maps).